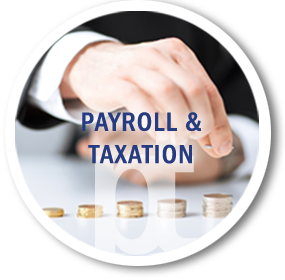 We are an experienced and proactive firm of accountants tax advisers based in Acton, West London. 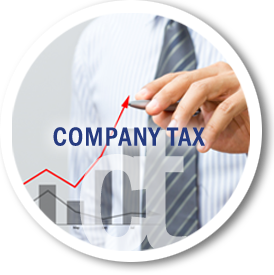 We work with our business clients to help them achieve greater profitability and with our individual clients to ensure they mitigate their tax liabilities and enjoy greater wealth. At Howard Roth LLP we endeavour to build a close working relationship with our clients and continuously strive to achieve an efficient and prompt service at all times. 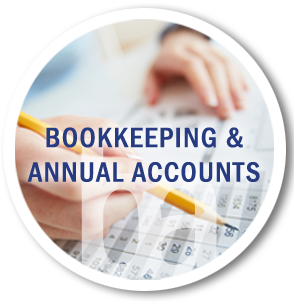 So whether it is traditional tax and accounting compliance services, self assessment tax returns or more proactive business services and tax advice, we approach the task with the professionalism and dedication you should expect from your accountant. 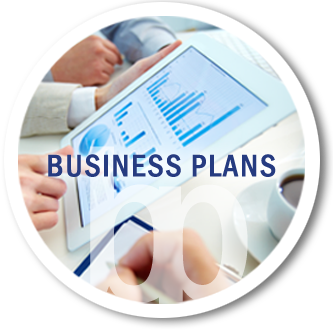 Our website contains a wide range of free online resources offering tax and business information, which we trust you will find useful.